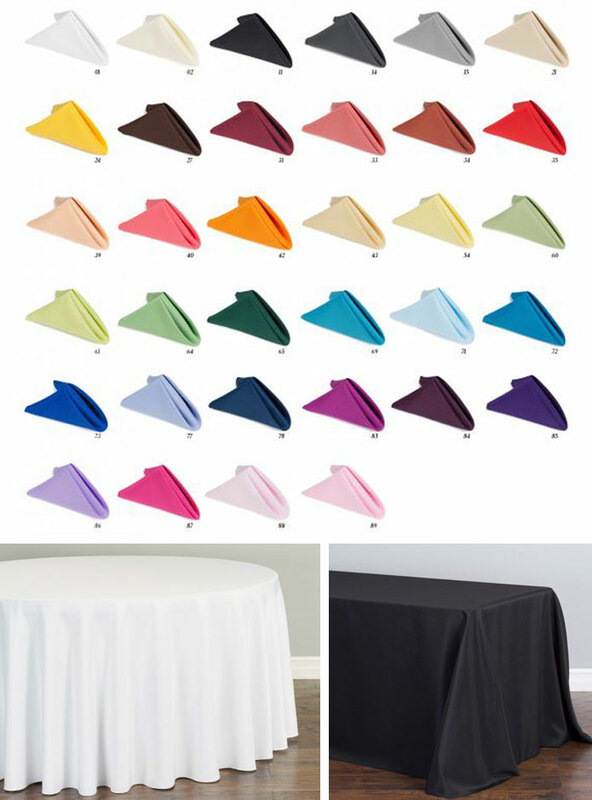 We carry napkins, tablecloths and table runners for special occasions. Contact us to learn more about our products. Main Event Tent Rentals can assist you when setting up and dressing up your tables.